With the emergence of modern technologies, traveling has been a lot easier. You won’t get lost or confused with directions on your way to your chosen destination. 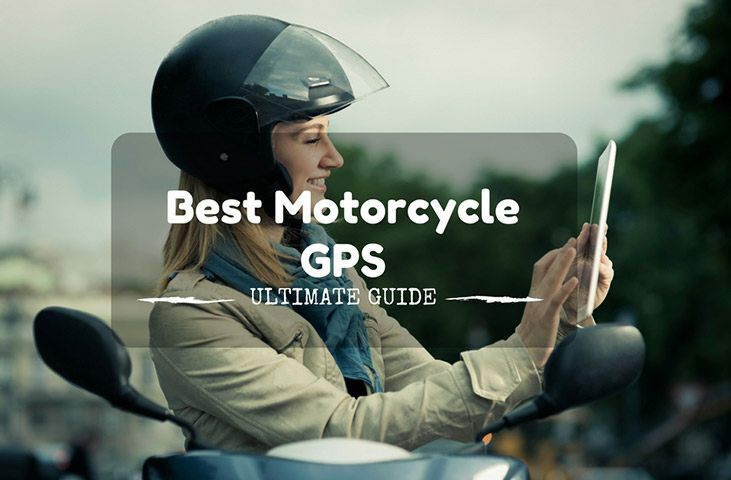 With the use of the best motorcycle GPS, you will enjoy a smart guide that will provide you with the information that you need to know, including every twist and turn. Why You Should Invest in a Motorcycle GPS? Reach your Destination: This is perhaps the best reason why you should have a motorcycle GPS. If you are going to a place that is unfamiliar, such a modern device will help you to determine the best route that should be taken and you will be provided with detailed directions. Avoid Traffic: Depending on the GPS that you have, it can be integrated with different applications that can provide you with real-time traffic updates. This will help you to re-plan your journey or determine which routes are the best to avoid jams. Trace the Location of your Motorcycle: If in case your motorcycle gets stolen, having a GPS will prove to be a good thing. You will be able to easily trace its exact location, increasing the likelihood of finding the one who stole it. Make the Most out of your Trip: Planning an epic road trip that is going to last for days? 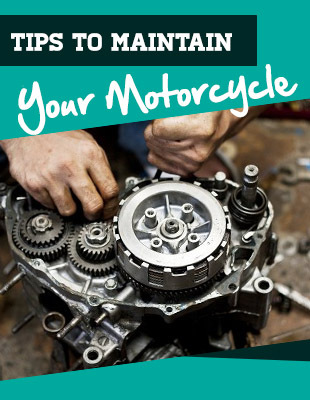 It will help if you will have a motorcycle GPS. With the latter, you will be smarter about your routes. You will know some of the attractions that will be worth checking out. One of the most important things would be the quality of the display, specifically, its resolution. It must be clear enough so that you will be able to easily see the information that is displayed. It must also have a mechanism to prevent glare from the sun. In addition, the size should be also decent enough so that you will be able to see the display. Motorcycle GPS devices are being powered by batteries, which is why they can prove to be exceptional when it comes to portability. However, you have to make sure that it comes with an impressive battery life, allowing you to use it for a longer period of time. See to it as well that its battery can be fully-charged without having to wait for a long time. This is one feature that will be vital in terms of your safety. With ﻿﻿Bluetooth, you will be able to enjoy hands-free option, as long as you have a headset that is compatible. Maps are preloaded in a GPS device. With this, choose one that comes preloaded with thousands of maps in different locations so that you can use the gadget regardless of wherever you are going. 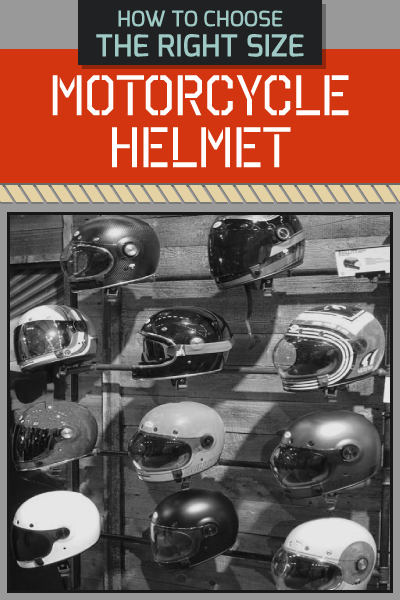 This is going to help make the most out of every trip that you take with your motorcycle. In many instances, you do not need to be in your destination in the fastest time. With route planning features, the GPS can recommend where you should go to be able to see the top restaurants, bars, shops, and other attractions in a specific area that will be part of your journey on the road. It is also important to make sure that the GPS will be able to withstand the tough outdoor, especially the rain. You must invest in one product that can deliver superior functionality even when it is raining, which means that you will be having a reliable companion on the road, regardless if it rains or shines. 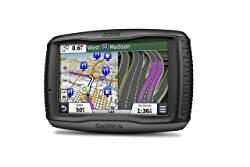 If you want to have peace of mind about the GPS that you will be buying, choose one that comes with an extensive warranty coverage from the manufacturer, which will be indicative of their belief in the quality of their product. An extensive warranty is excellent because it means that the manufacturer will cover repairs of the device if any problem is experienced, provided that you have satisfied the terms that have been agreed upon. You have to take a look at the materials that are used and the overall design of the product in order to determine how durable it can be. Having a rugged frame is one of the most important so that it can withstand shock. The glass that is used in the screen should also have premium quality so that it won’t easily shatter. This is another critical factor that should have an impact on your purchase decision. You have to choose one that is abundant with user-friendly features. The controls, for instance, should be positioned strategically. In addition, the manufacturer must provide detailed instructions and dependable customer support. Below are some of the options that you might want to consider, as well as a few of the notable features that you can expect from each of them. The high-resolution screen of this motorcycle GPS is one feature that you might find to be impressive. It has a standard size and is glove-friendly, making it easy to use it without bare hands. Nonetheless, there are some who noted that in direct sunlight, the screen may seem to be lacking clarity. It is also worth noting that it comes with Lifetime Maps Updates, which is unlike in the case of other models wherein you have to make a predetermined fee to make sure that the maps are up-to-date. This means that you will be provided with the latest information about your route, including the points of interest that may be worth checking out. While there are many navigation features that you can expect from this product, one of the best is the Lane Assist, which will take out guesswork on your end. With this, you are sure to not miss the next exit that you should be taking. Lastly, I also personally loved how it is easy to mount. The manufacturer provides clear instructions on how this can be done, which can be accomplished even without a helping hand. Made by one of the most trusted names in the product category, this can prove to be an excellent choice for the best motorcycle GPS. It comes with a 5-inch clear display, which will show the information that you need to know even under direct sunlight. When it comes to functionality, this can also be impressive. While it mainly functions as a GPS device, it can be used in more ways than one. It will provide you with the latest weather forecast. To add, you can also use it as music and media player. The rugged design is one more thing that is impressive in this GPS device. It has a waterproof construction, which will allow you to use it even in the rain. It also has an outer body that is not easily prone to wear and tear, even if it is frequently exposed to the harsh heat of the sun. Lastly, this is a user-friendly product. Even if you have no experience in using a GPS device, you will like the fact that operating the unit is straightforward. For sure, it won’t take a long time before you master its use. 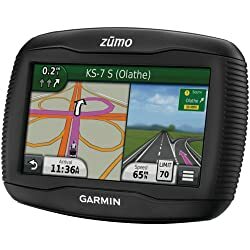 From the five options that we have briefly discussed above, if there is one that I can personally recommend, it would be Garmin Zumo 665LM GPS Motorcycle Navigator. The latter is made by an established global brand and is feature-rich. It may not be for the budget-conscious buyers, but once you take a look at what it can do and how it compares with other models, you can be easily convinced that this is indeed the right choice. 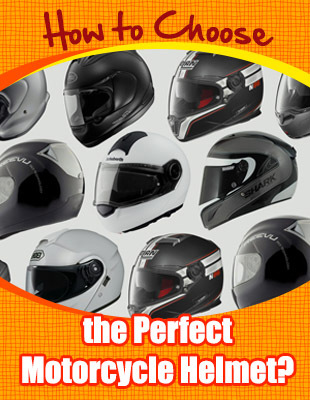 As the best motorcycle GPS, it will be your dependable companion on your road trips.